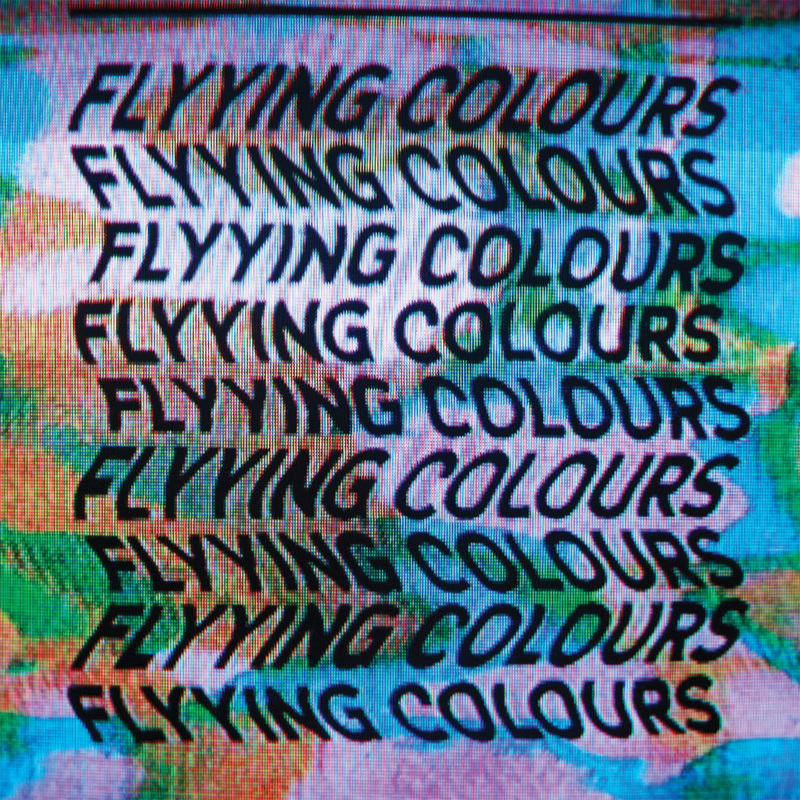 The fantastic debut 5 track EP by Melbourne based shoegaze popsters Flyying Colours. Pressed onto solid blue vinyl 180g 12", in a heavy reverse board sleeve. All orders via the AC30 store come with lossless digital downloads, which are unlocked on the release date. Out 10th March 2014, orders ship a week prior.